In 2016 the State of Nevada has approximately 13,637 people incarcerated state prison. In order to maintain these prisoners in a safe and secure environment, the state’s Department of Corrections employs over 2,400 people. Correctional officers are a vital part of Nevada’s criminal justice system, ensuring that those incarcerated in the state serve out the full extent of their sentence, while also facilitating prisoner participation reformative activities such as educational activities and vocational training. 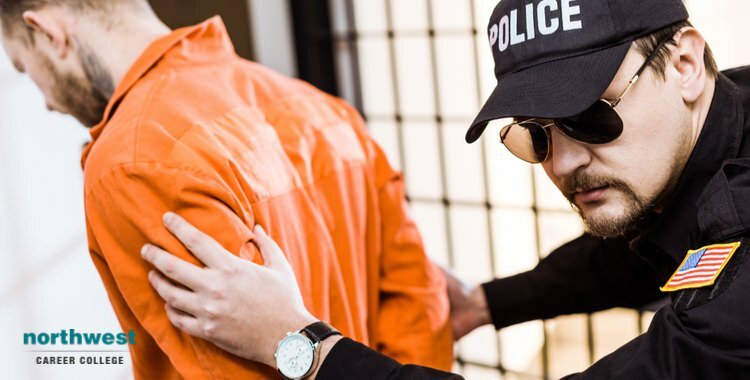 In this article, we will be looking at how you can become a correctional officer in the state of Nevada and what the educational, physical and training requirements of the position are. The minimum educational requirement for becoming a correctional officer in the state of Nevada is to have a high school diploma or GED coupled with two years of full-time experience working in any field. Because of the physical nature of the position, part of the application process for becoming a correctional officer in Nevada involves passing a physical fitness test. Applicants are expected to complete the following physical test before they can progress to on the job training. Applicants for the position of correctional officer in Nevada must be 21 years old at the time of application. You must be a U.S. citizen and be free of convictions for any felony, domestic violence or driving while under the influence (DUI/DWI). You cannot apply for the position of correctional officer if you have been dishonorably discharged from the military. During the application process, applicants will be background checked by the FBI, be tested for controlled substances, fingerprinted, undergo a medical, psychological and physical examination and take part in a structured interview. Applicants that have successfully gone through the application process and been accepted as a correctional officer are known as “correctional officer trainees”. Progressing from trainee to full correctional officer status requires 60 hours of pre-service training and successfully achieving POST (Peace Officer Standards and Training) certification. How Much Does A Correctional Officer Earn? The career path for a correctional officer in Nevada spans six different grades, each with their own minimum and maximum salaries. Promotion through the various grades is based on experience and ability. The annual mean wage for a correctional officer in the Las Vegas area is $60,400 per year.